Have a quick question or need some advice? 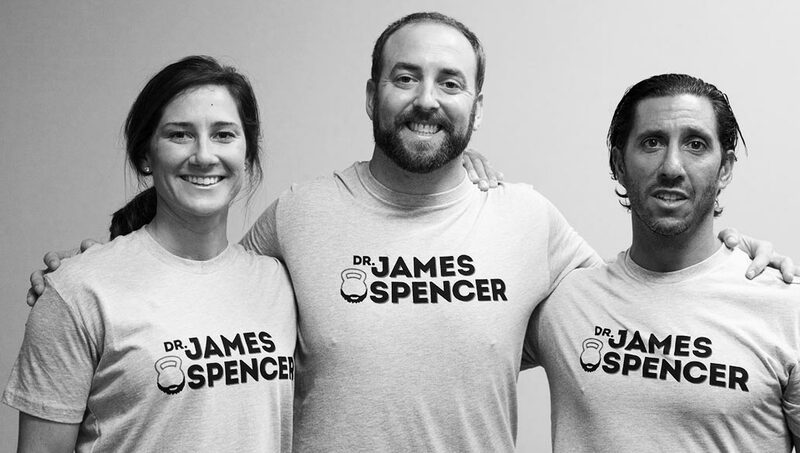 Speak directly with Dr. James Spencer for advice and support when you need it over a Video Chat or a Phone Call. Simply send us a message and advise of your availability and we will schedule a consulting session, it’s that easy. Anyone willing to learn about movement and how they can help themselves and others for longevity. 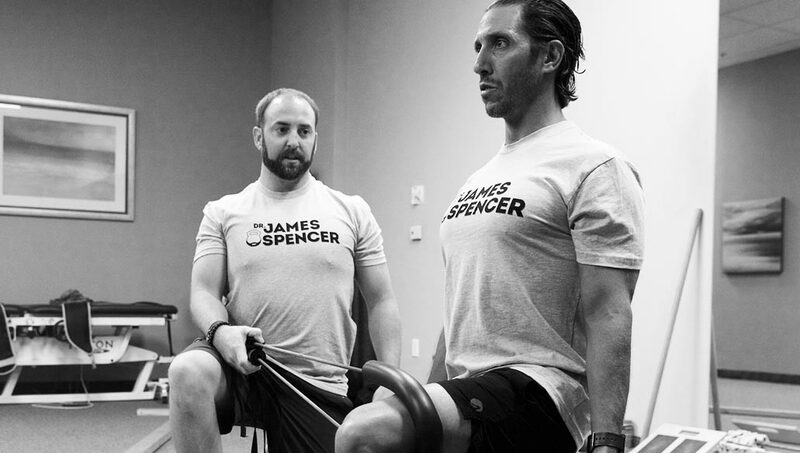 Previous attendees include Healthcare Providers, Strength Coaches, Crossfit Coaches, Coaches, Trainers, Athletes, Clients and Students. 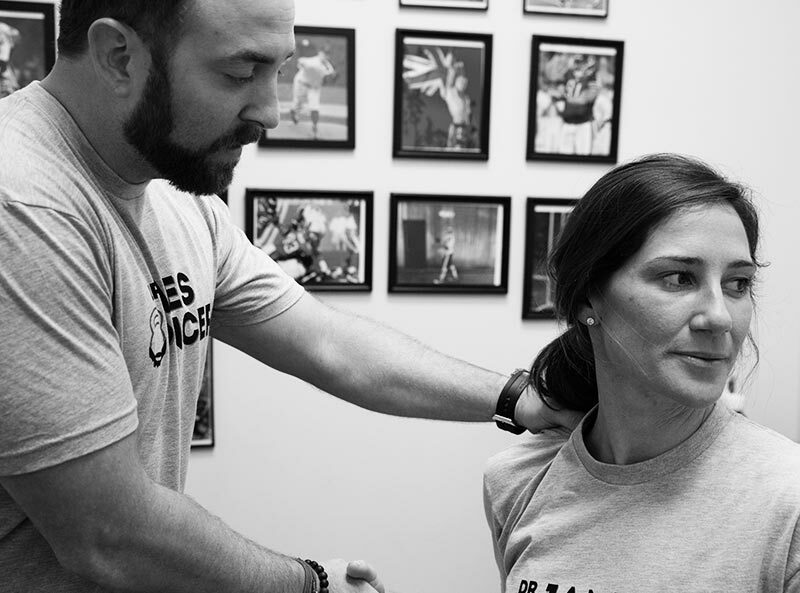 Clear and concise information on the joint-by-joint approach, injury-prevention, and common movement limitations. 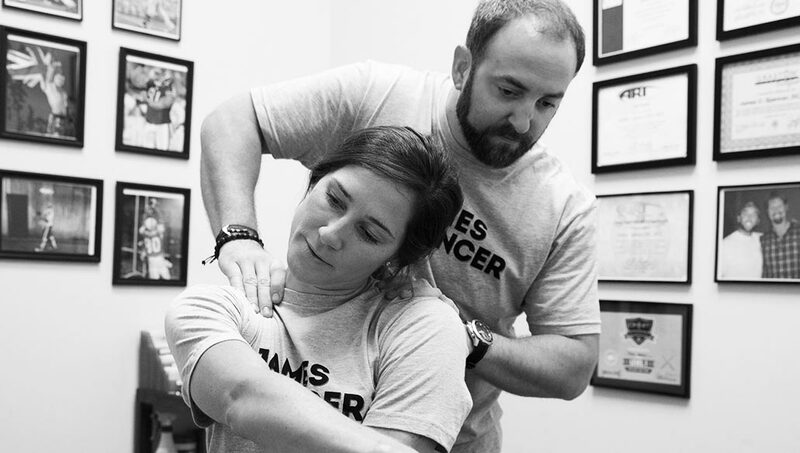 We will discuss the Janda UCS (Upper Crossed Syndrome)/LCS (Lower Crossed Syndrome) and considerations on how to improve postural positions, movement limitations and optimal joint positioning. Available for private or group sessions. 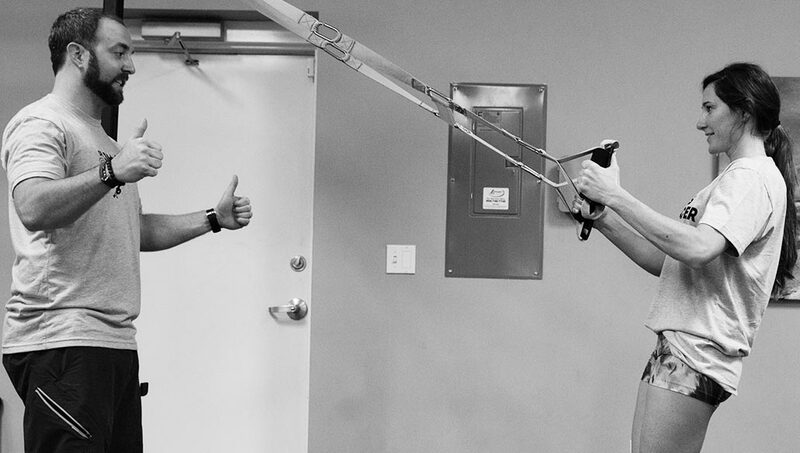 Looking for expertise in fitness evaluations and movement coaching? Hire me as a consultant for one of your next functions or private group events. 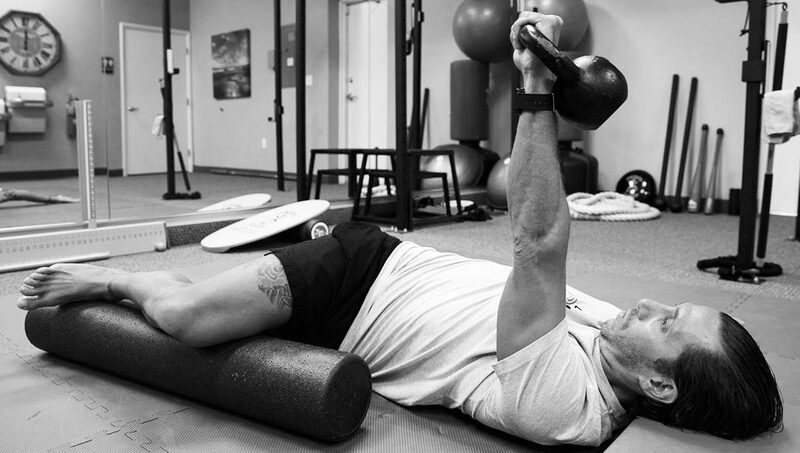 I have created individualized and systematic programs for many NFL, MLB, UFC, USA Rugby, Navy Seal, NCAA, Ironman and Crossfit Games Athletes. Even if you work 9-5 on weekdays, we can work together on finding an ideal schedule to help you achieve your goals. If at any point you are not satisfied with my products or services you can cancel at any time. A 24-hour notice or a Cancellation Fee may be applied. Is it an injury, chronic pain or limited time? Whatever your answer may be, YOU can still meet your goals, get out of pain, get healthy, drop fat, feel better and improve your movement potential. 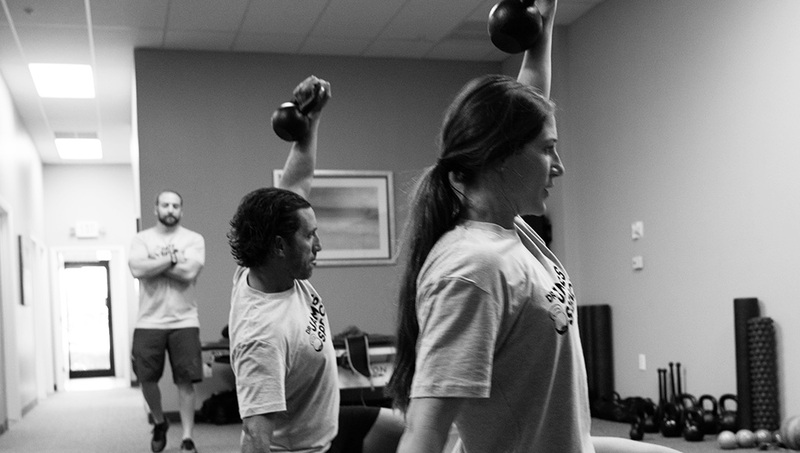 Ready to improve your movement literacy for long-term health? No matter what distractions may come your way, a little coaching and support will amplify your results by holding you accountable and consistent to meet your fitness goals. Not 100% on what services you need? Feel free to get in touch with me to discuss your best option.